Two of his daughters were born here, his sister-in-law Mary died aged 17 in an upstairs bedroom and some of Dickens’s best-loved novels were written here, including Oliver Twist and Nicholas Nickleby. However Dickens required more space for his growing family and moved to 1 Devonshire Terrace in 1839. The house remained a residential property, but was threatened with demolition in 1923, when the Dickens Fellowship acquired it. 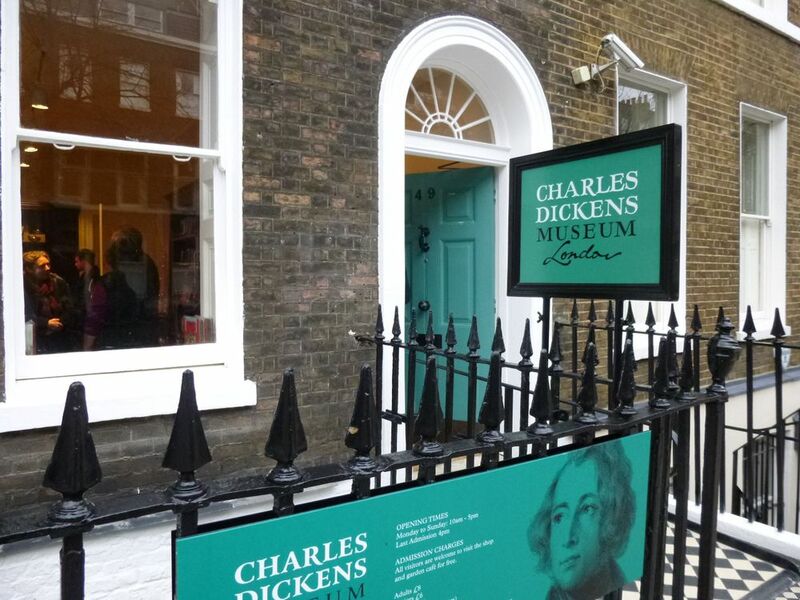 The Museum was opened in 1925 and has become the home of the world’s finest Dickens-related collection. The Museum is a registered charity (No. 212127) and governed by an independent Trust. Metered parking nearby, and Car Parks.